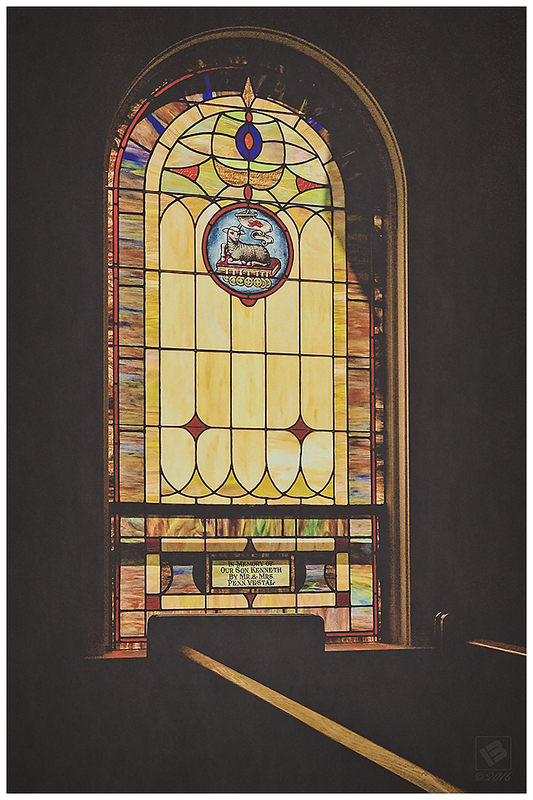 I’ve always loved stained glass windows, and the feeling they help add to a church sanctuary. 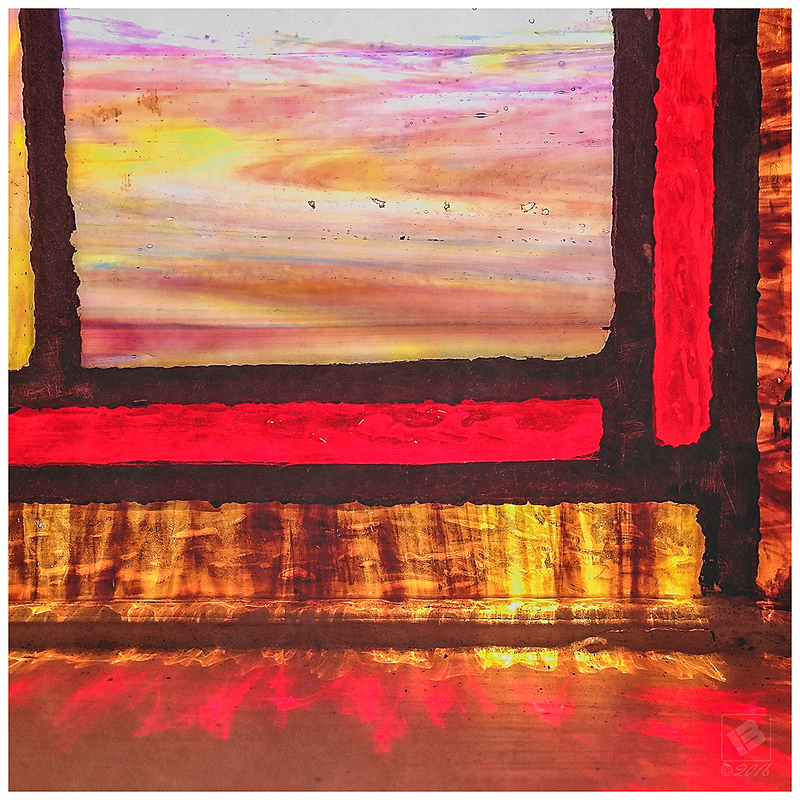 The photo above is one of the windows at Flag Springs United Methodist Church. I underexposed the ambient light to really isolate the window, which resulted in a kiss of light on the tops of the pews.